Runkeeper, the popular running app on Android and iOS that I seem to use over all others, will no longer be an independent service. ASICS, maker of legitimate running shoes that aren’t always the best looking (Yes, I’m a sneaker snob. ), is acquiring them. Runkeeper announced the news via blog post this morning, noting how “big” the news is and that they are “proud and excited.” Good job, Runkeeper team. 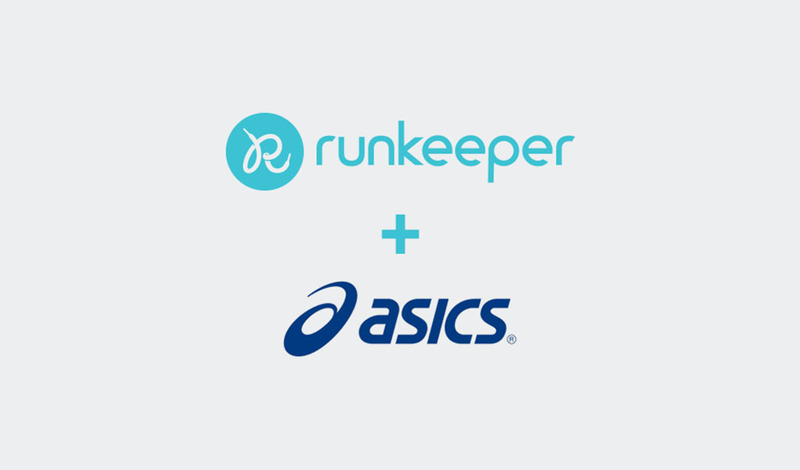 By partnering with ASICS, Runkeeper will “carry on” as a product and the company hopes that they can “move even faster” going forward. In other words, they will have the resources of ASICS helping them continue to build one of the best running apps on the market. In the end, this really is probably a good thing for Runkeeper users, because it likely means that the app will surely live on and only get better. The apps will get new features, hopefully faster, have a stable team in place to update them, and this could also mean a potential expansion into hardware or other connected products (Smart shoes, anyone?). And look, ASICS is respected running company that needs to attach itself to the tech side of running now that everyone else seems to have. What better company to do that with than Runkeeper?